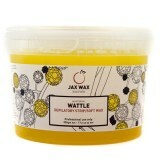 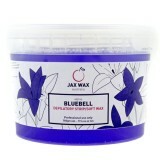 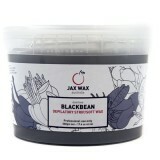 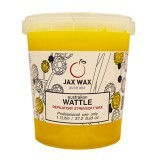 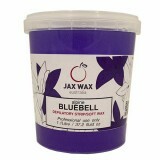 Jax Wax offer a wide range of strip waxes that are eye-catching with a sensational range of colours and enticing fragrances. 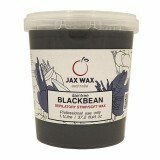 Adam and Eve recommend that strip waxes are best suited for a speedier treatment of large areas and men’s body waxing. 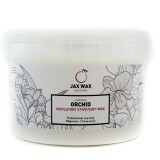 Available in 500g or 1.1L - Please select ..
Rose Fragrance Made with synthetic resins and ..
Coconut and Lime Fragrance Smooth opaque formula with titanium di..
Magnolia and Honeysuckle Fragrance Ultra-thin spreading for fast app.. 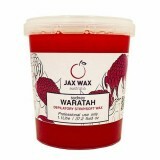 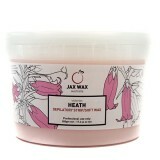 Strawberry Fragrance Thin spreading, creamy wax leaves no sticky ..
Sandalwood and Cedarwood Fragrance .. 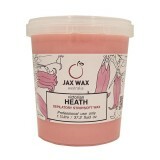 Strawberry Fragrance Removes short & stu..